Come and visit our club on the border marshes and treat yourself to a trip through the pine forest or along the beach. 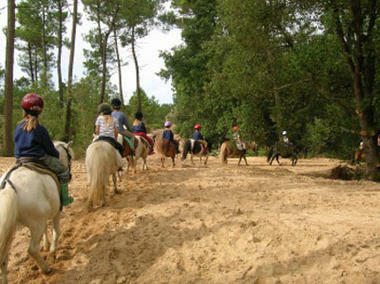 For small children, there are trips on hand-led ponies on marked and safe routes. 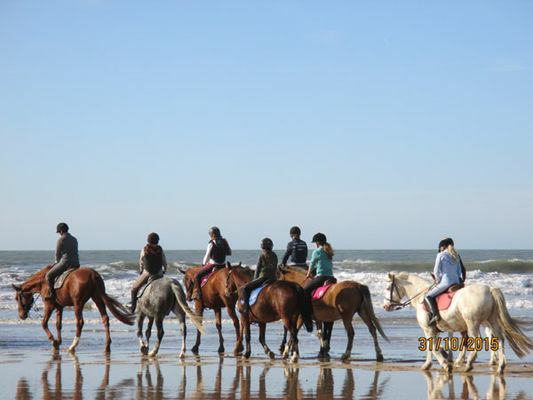 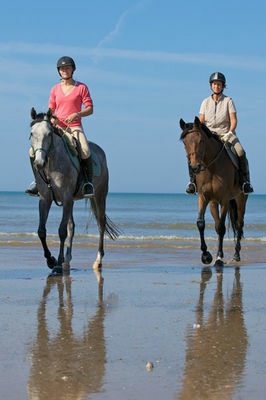 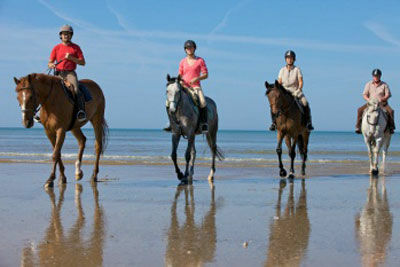 Our qualified teachers also give lessons and courses for beginners or confirmed riders. Infrastructure (indoor schools, careers, clubhouse, boxes) which allow the centre to be open throughout the year. 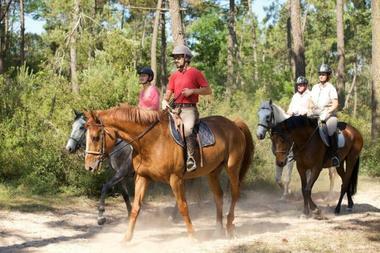 Booking is essential for the training of ability groups. 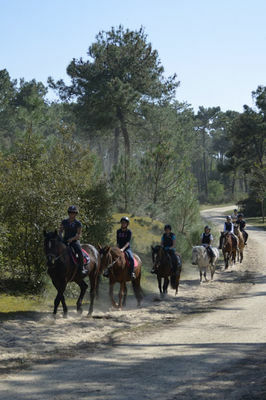 There is no review about Club Hippique Havre De Vie, be the first to leave one !